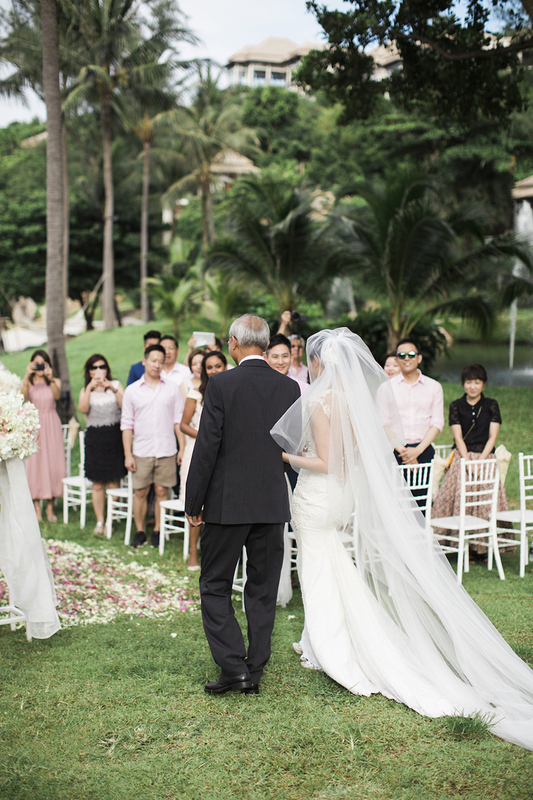 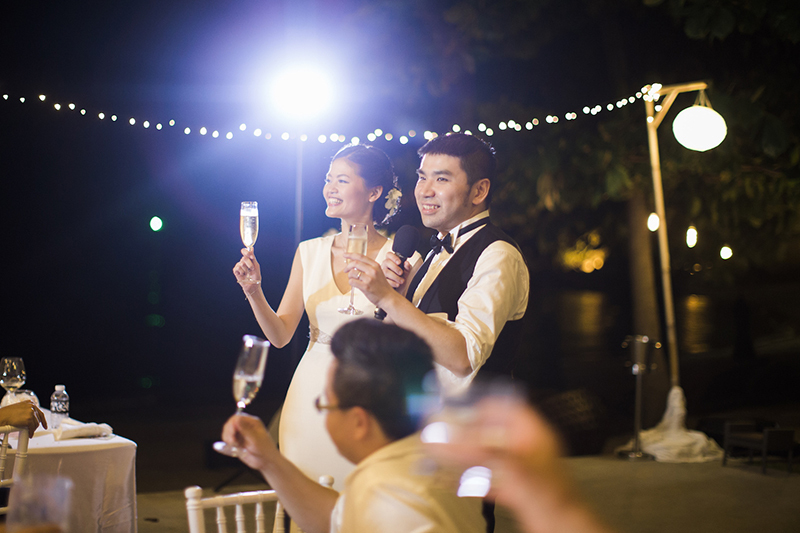 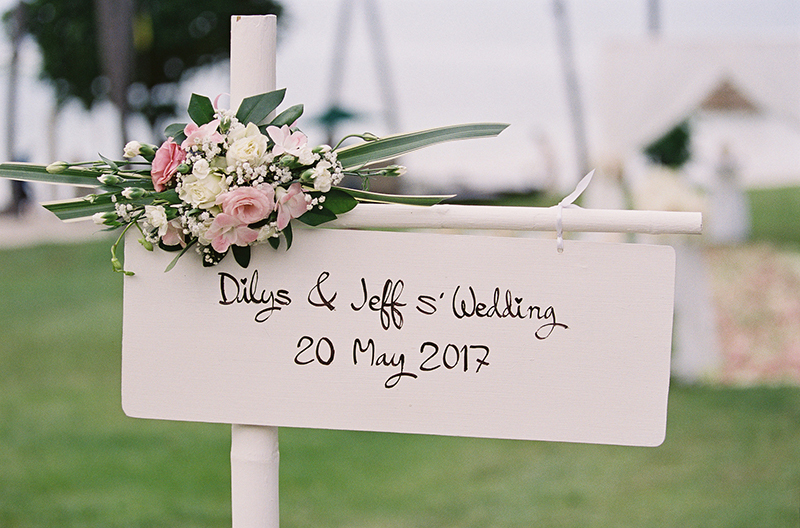 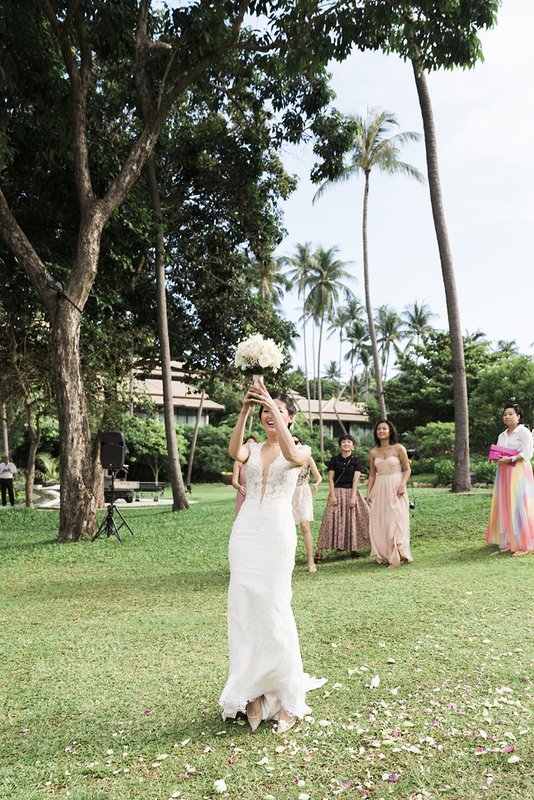 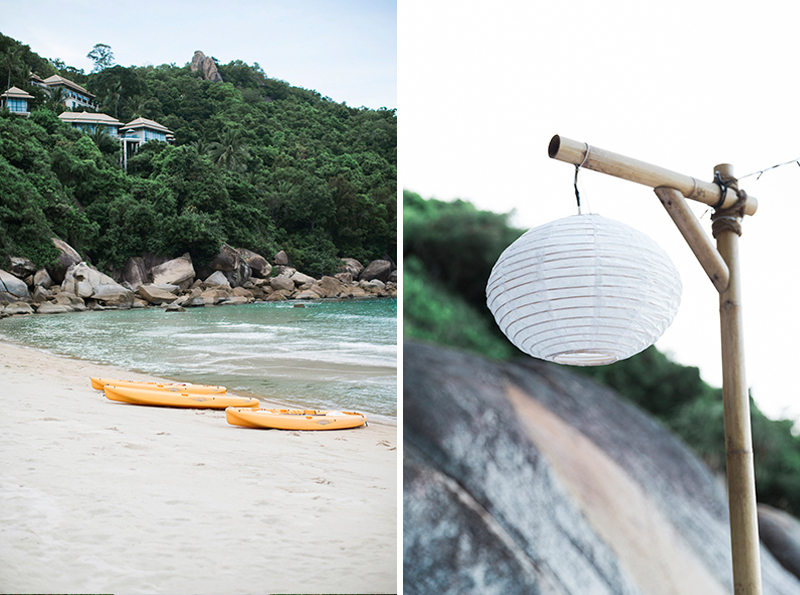 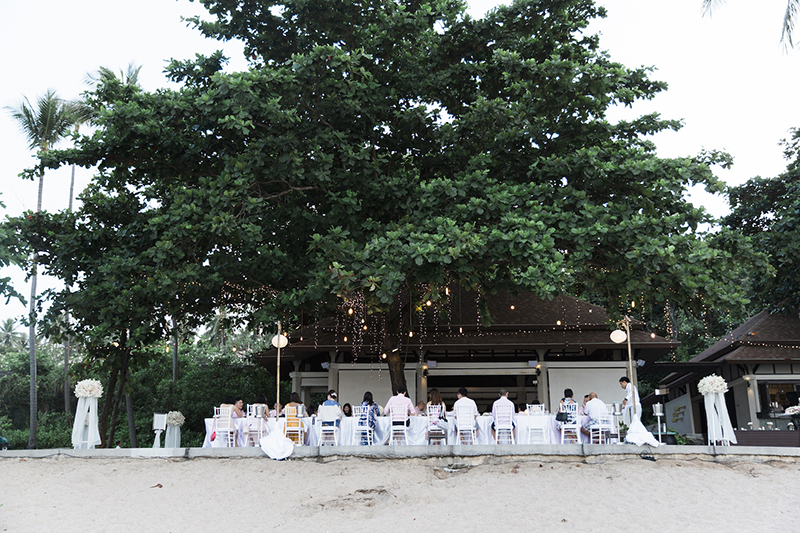 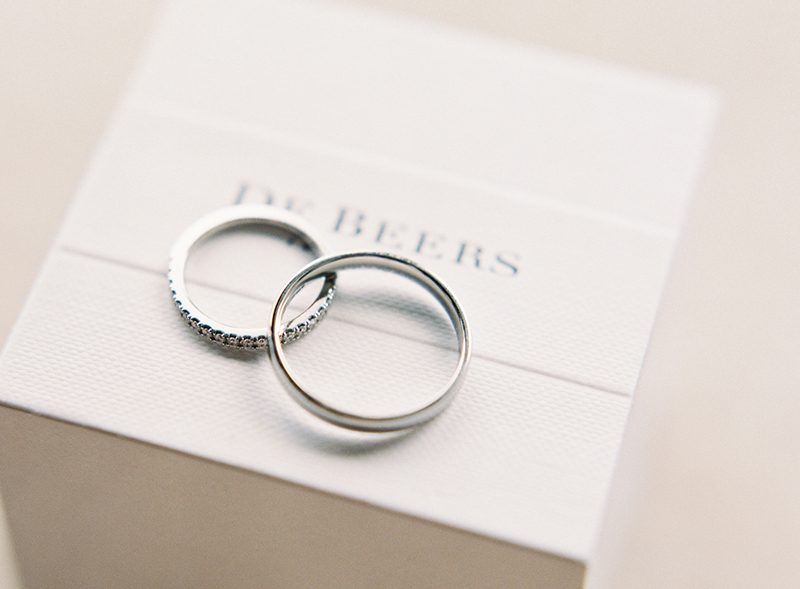 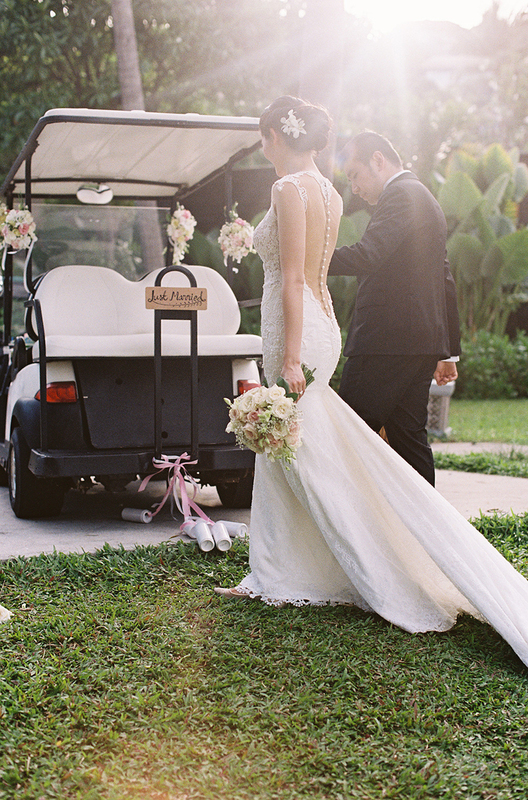 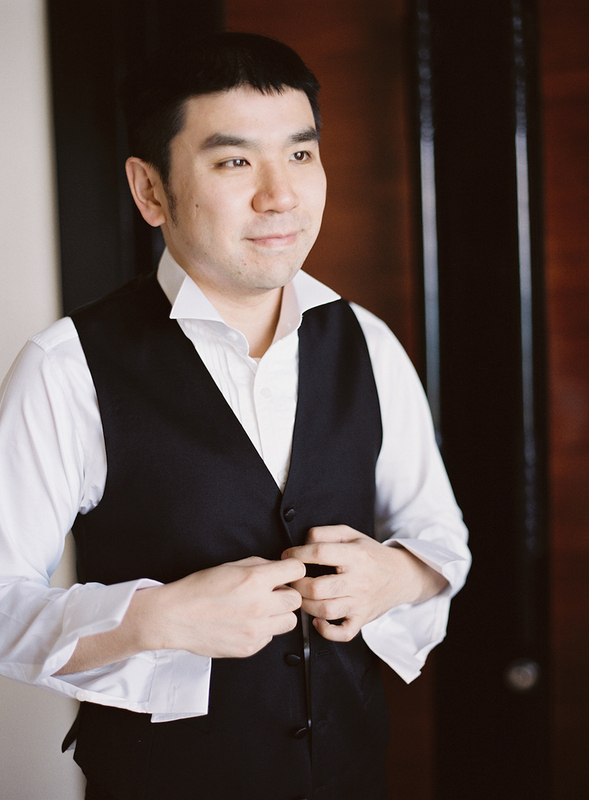 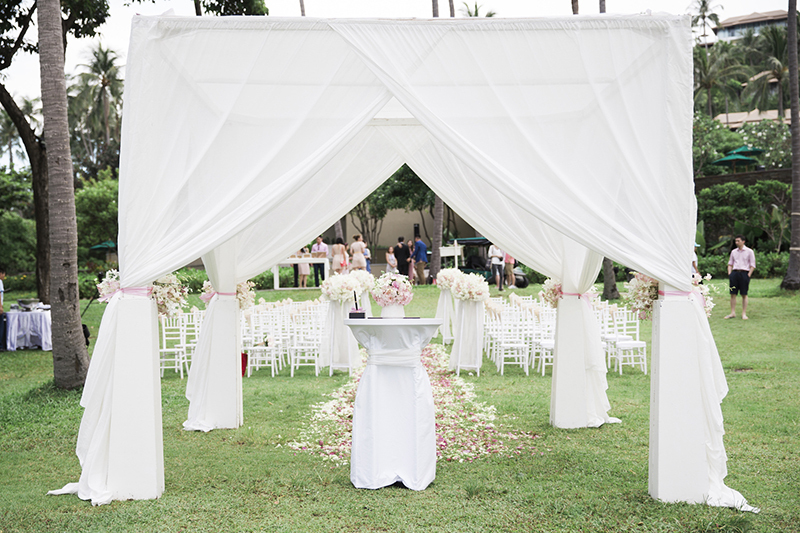 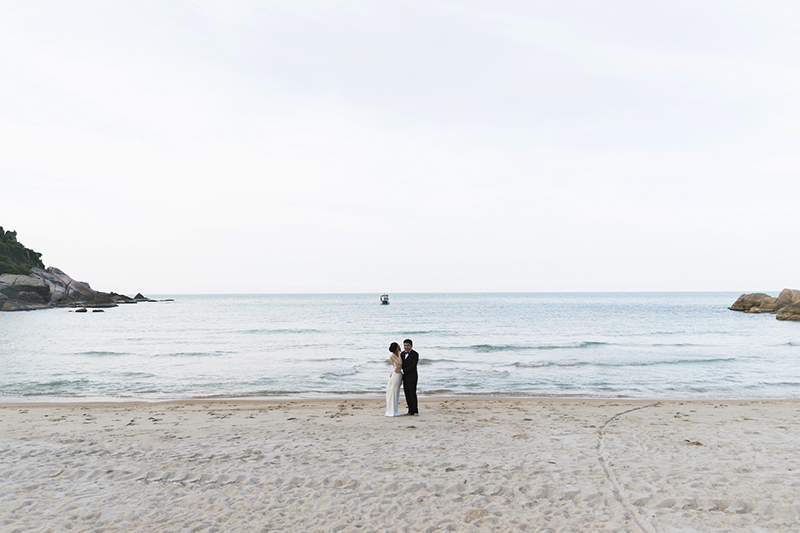 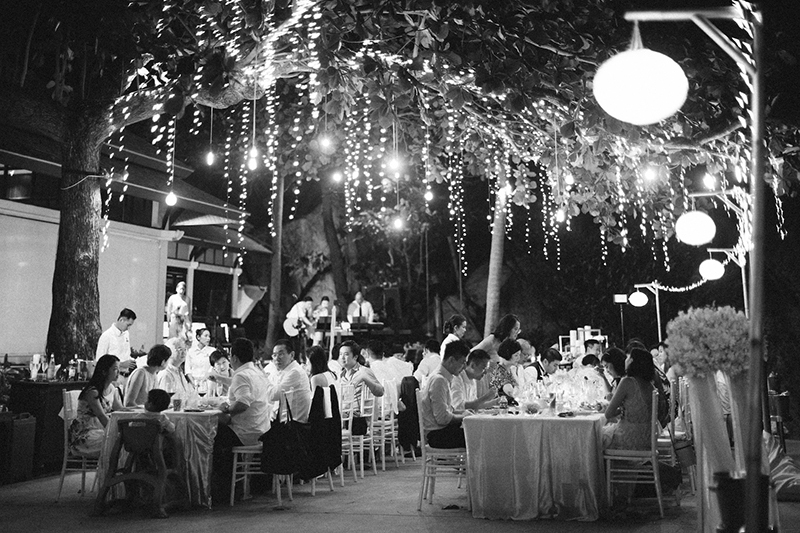 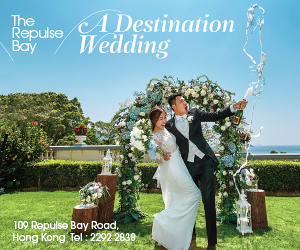 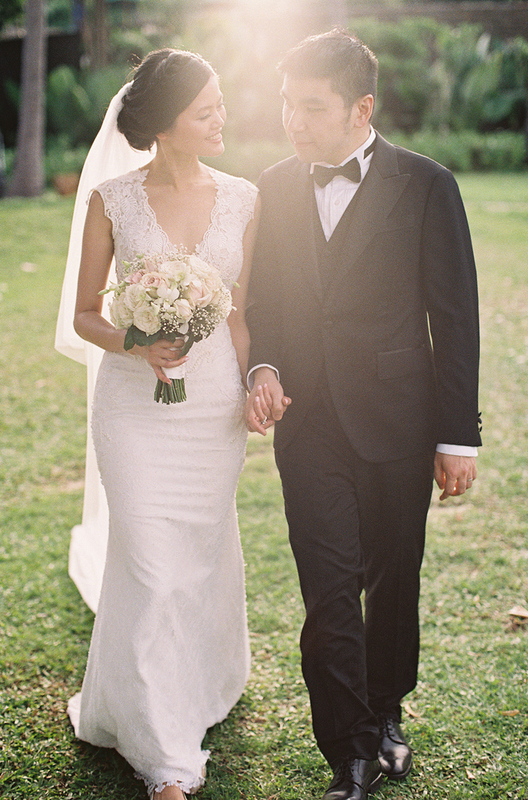 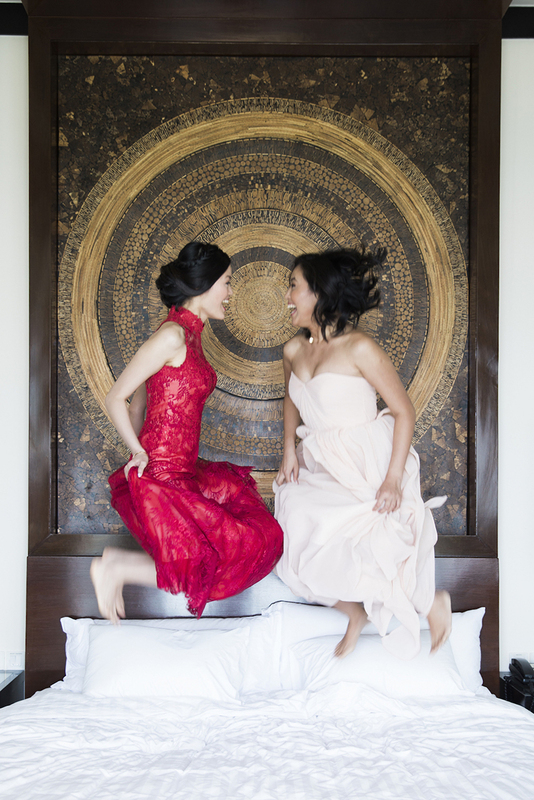 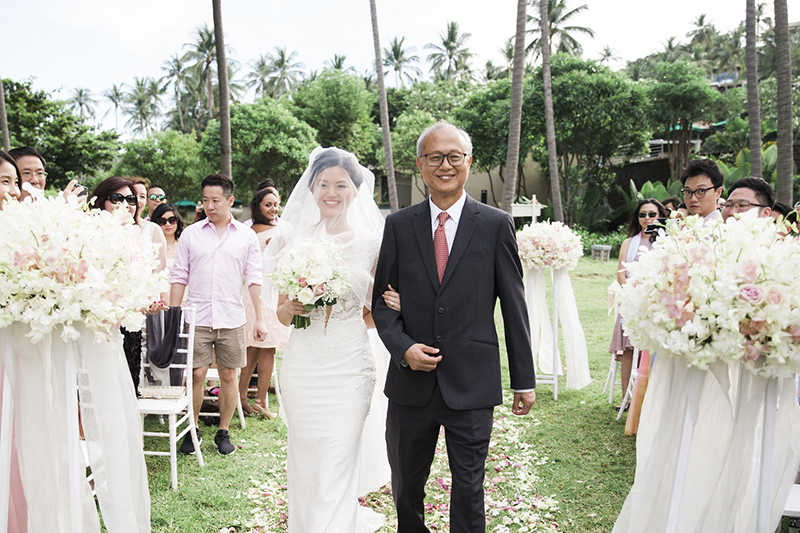 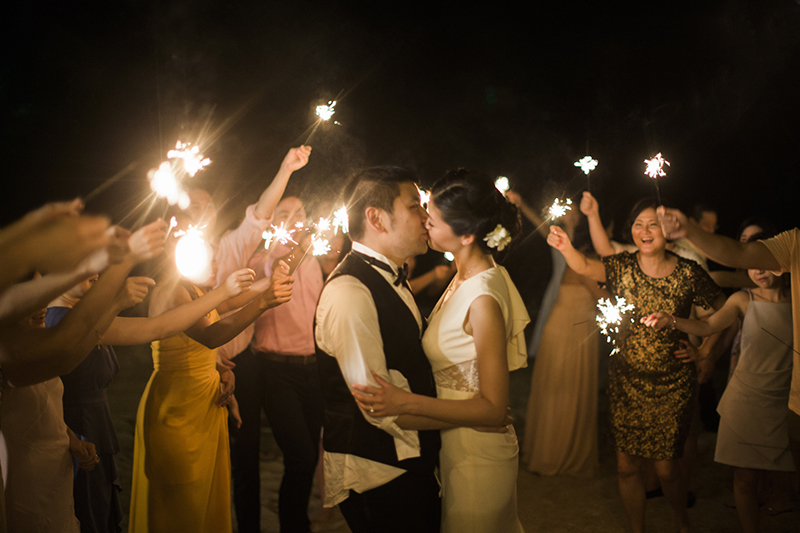 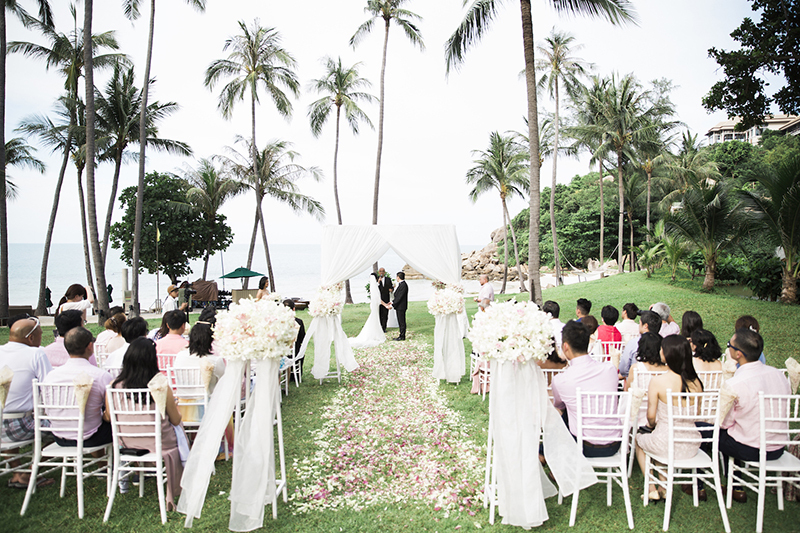 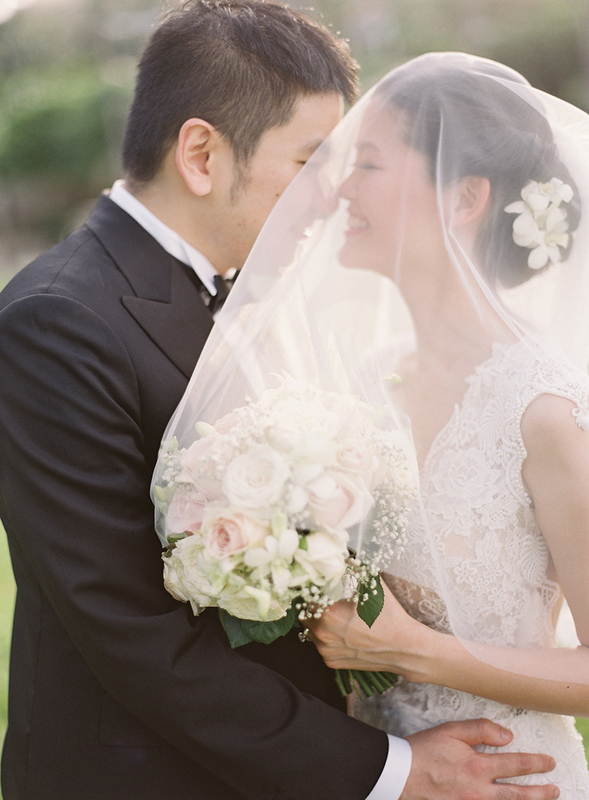 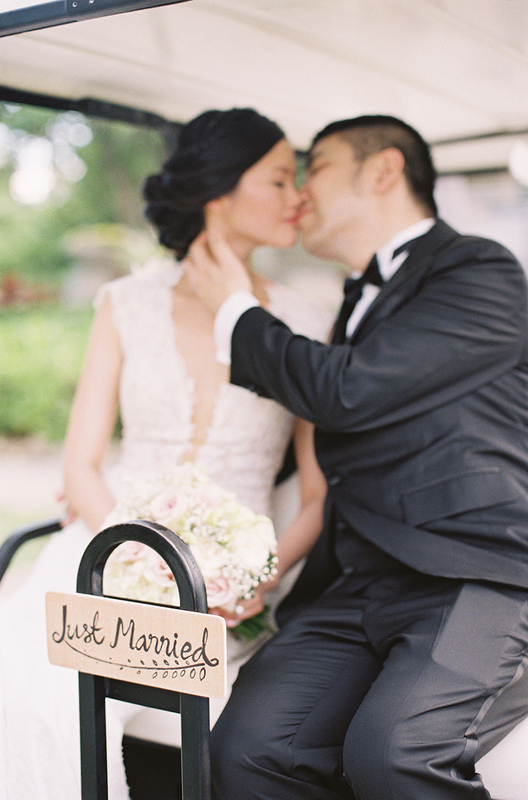 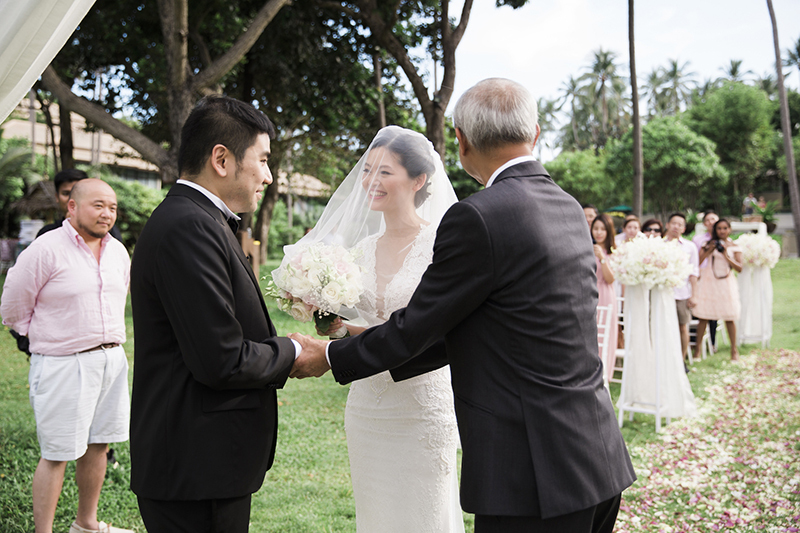 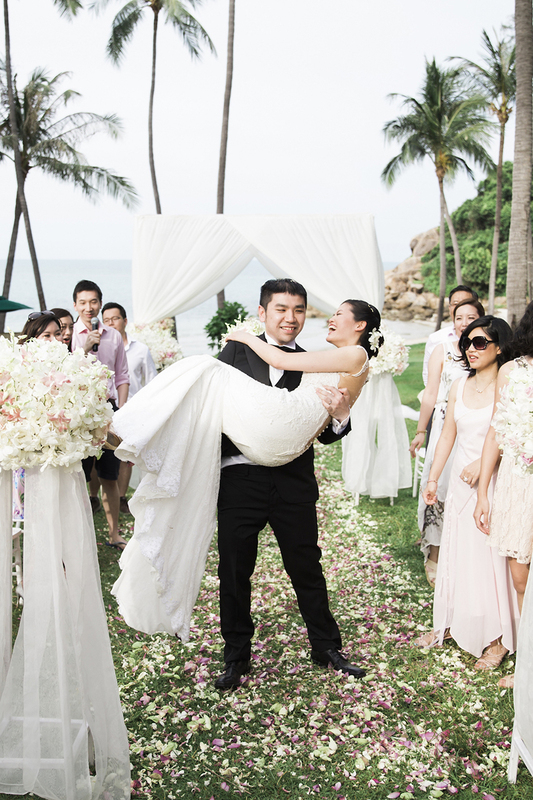 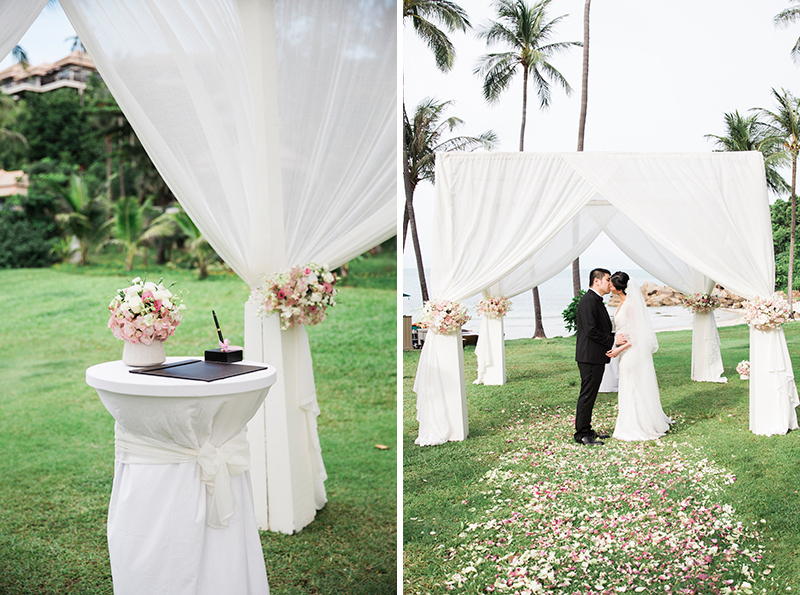 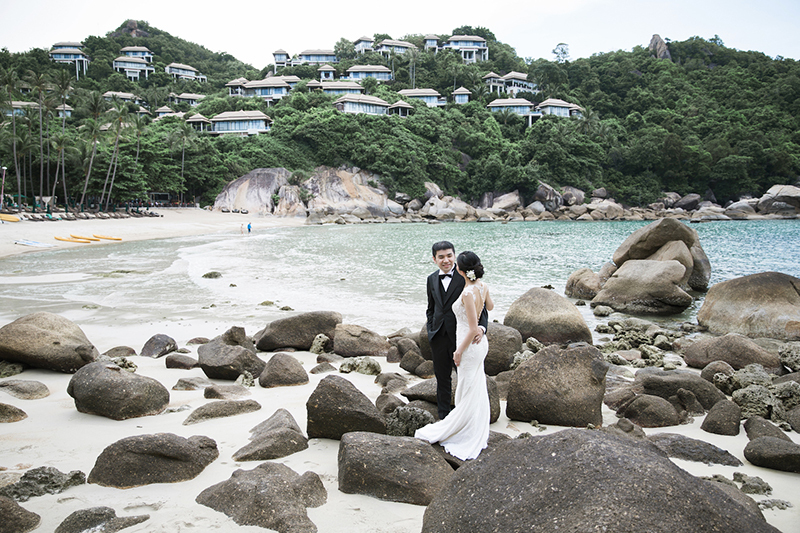 For a couple that wanted to tie the knot far away from the hustle and bustle in Hong Kong, Dilys and Jeff decided to get married in an island where they first fell in love. 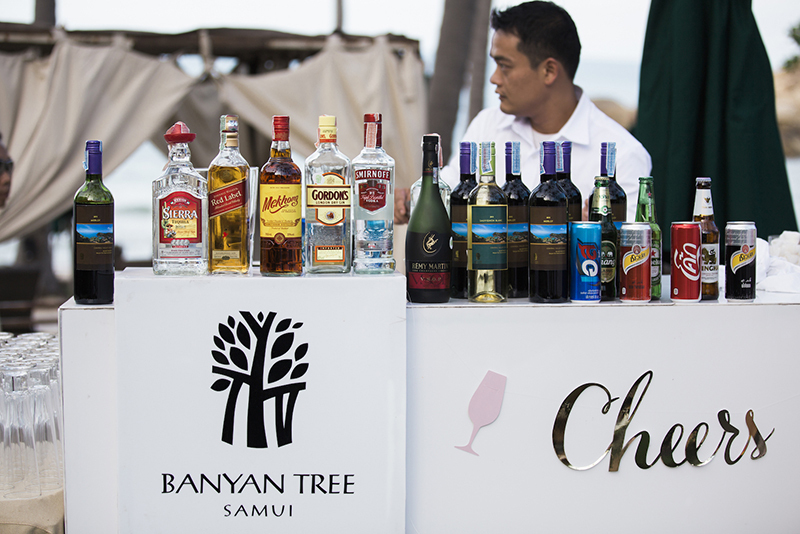 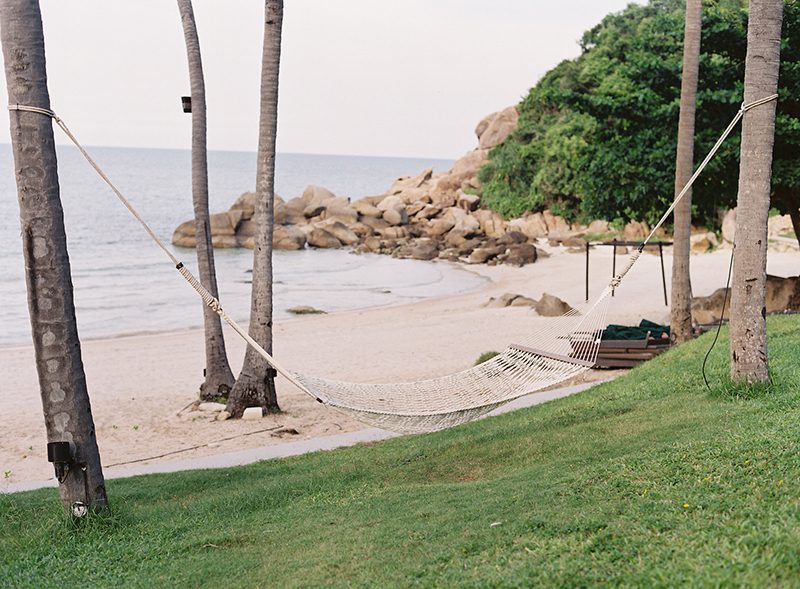 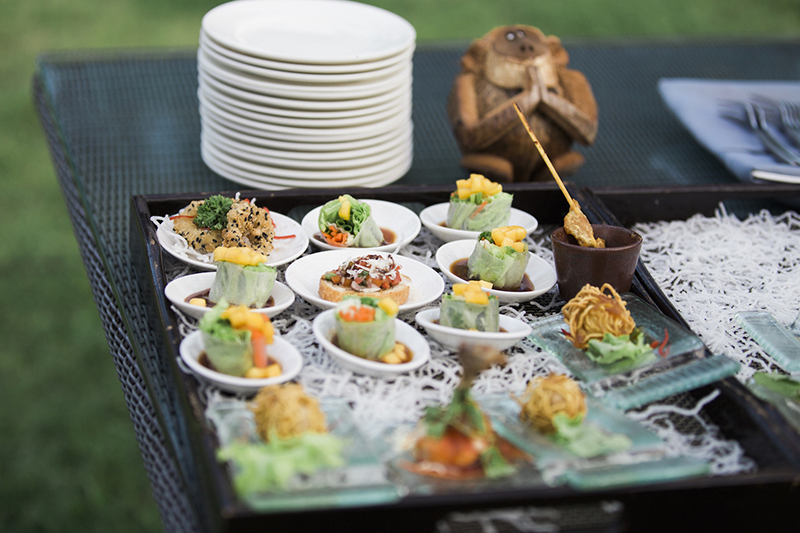 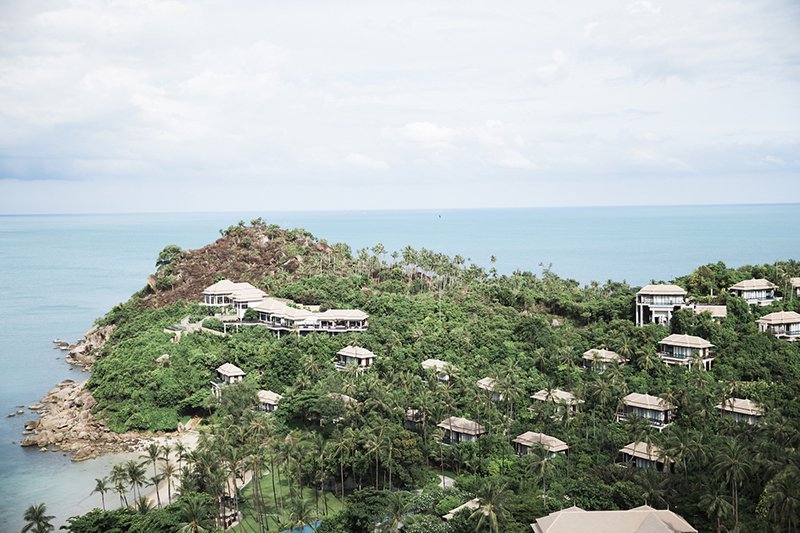 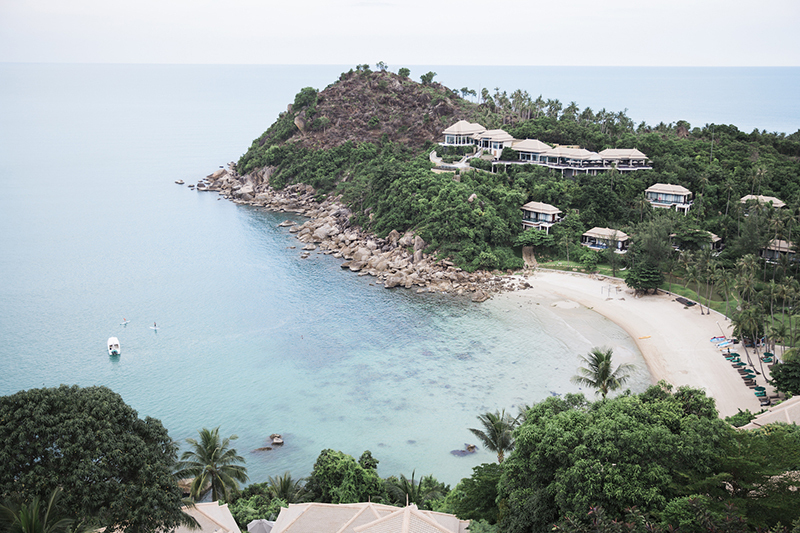 With its crystal blue waters and fine golden sand, Koh Samui was the perfect fit. 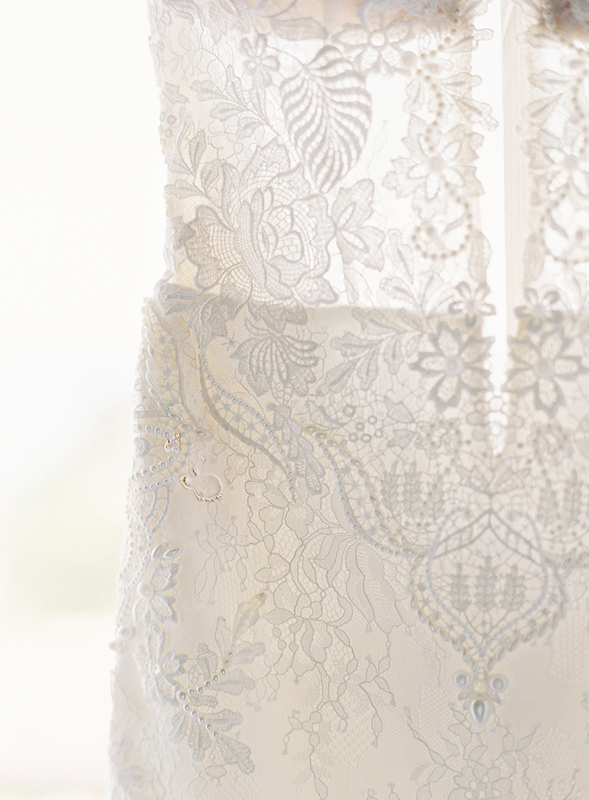 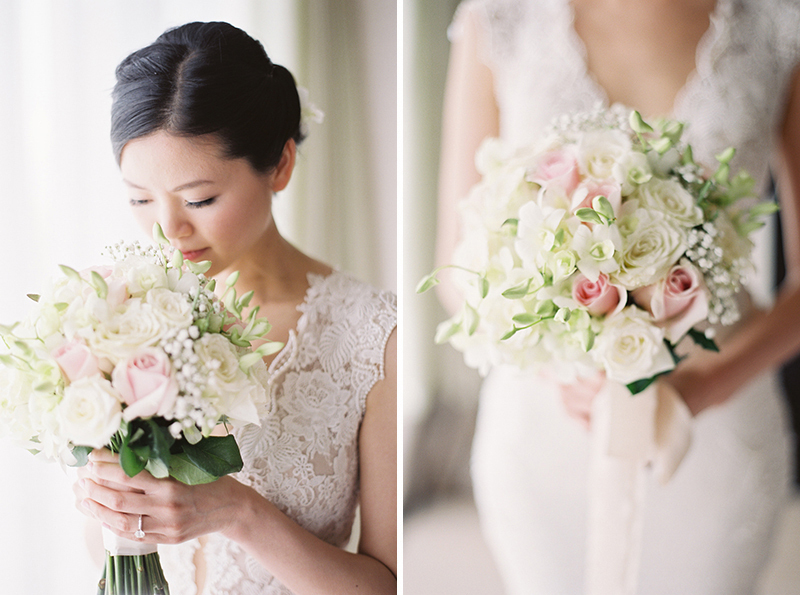 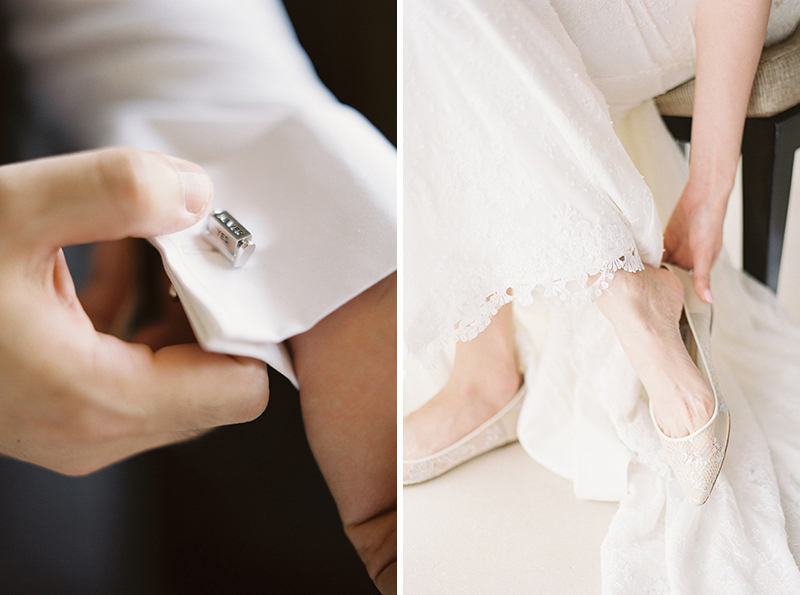 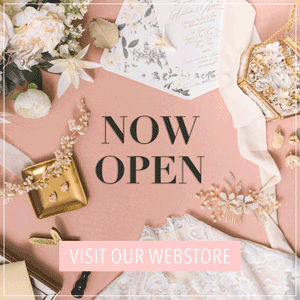 When Savour Productions sent these our way, we just couldn’t stop looking at the elegant details of the bride’s wedding gown. 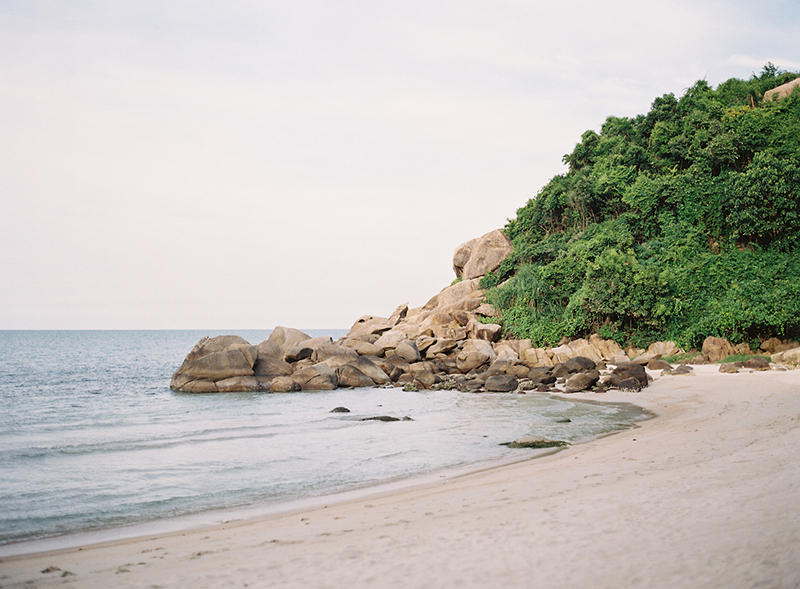 Let’s not forget about their breathtaking photos by the island shore. 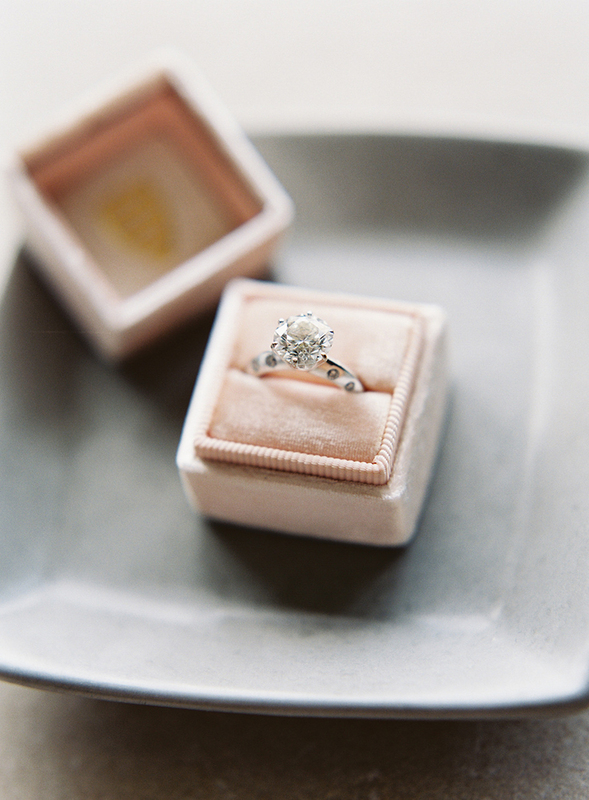 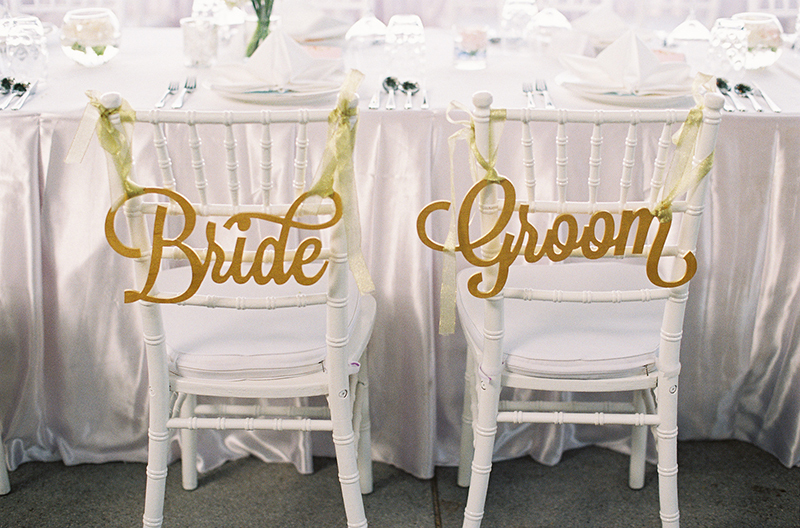 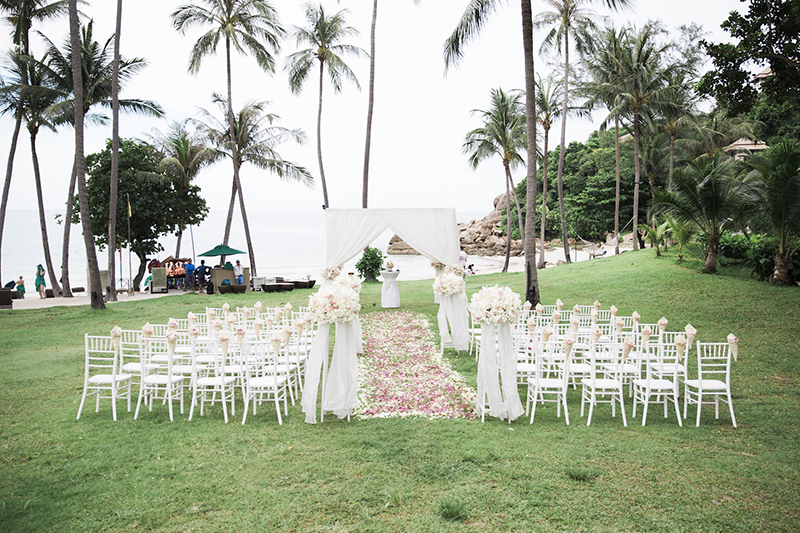 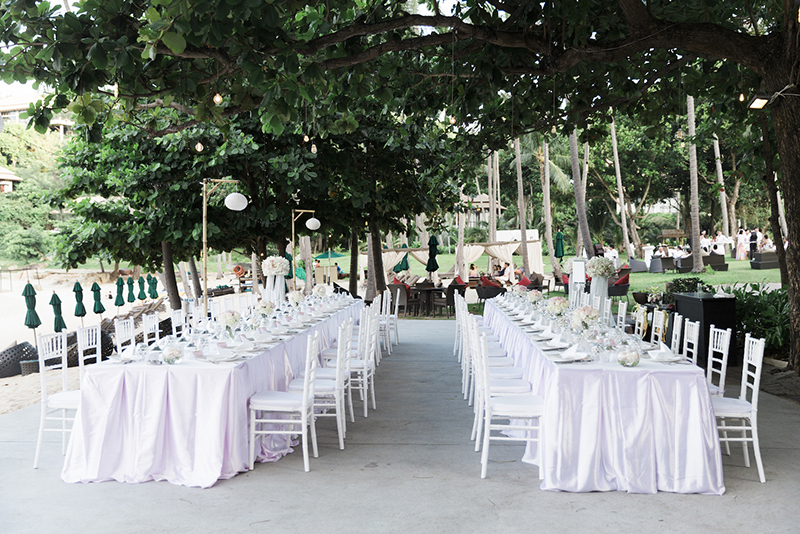 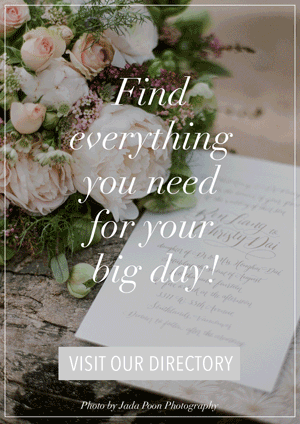 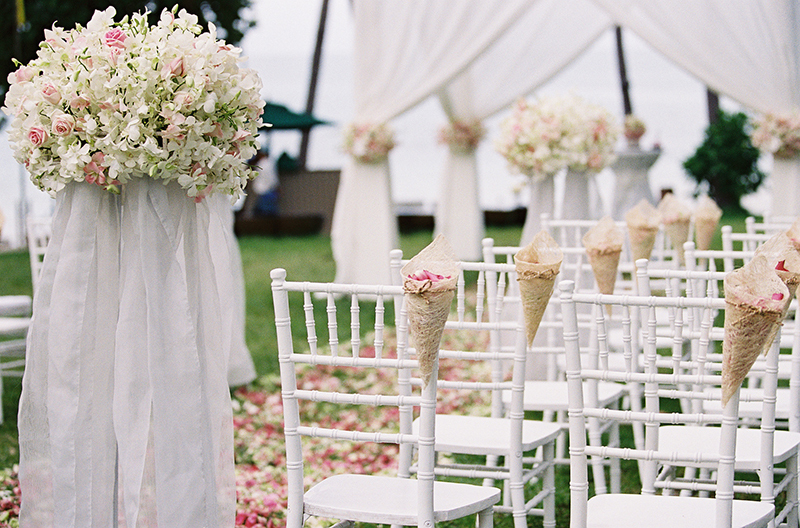 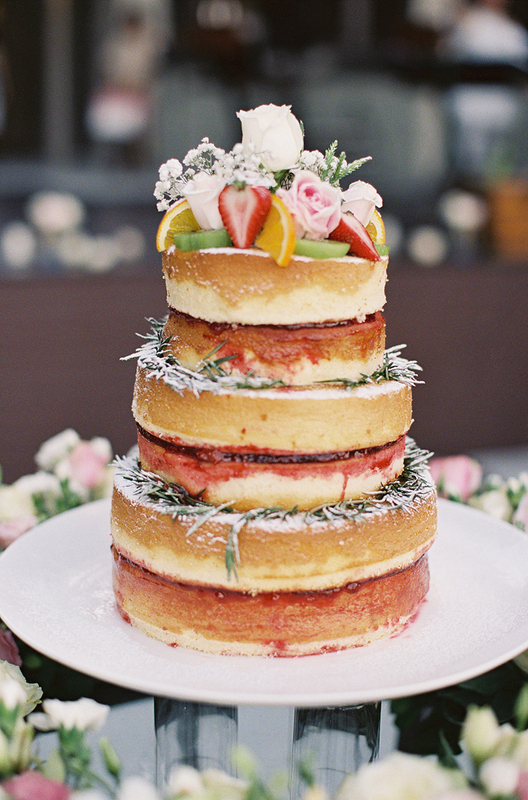 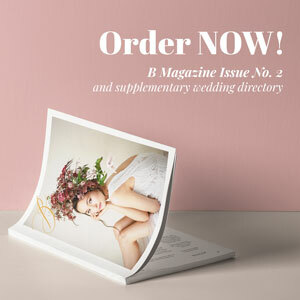 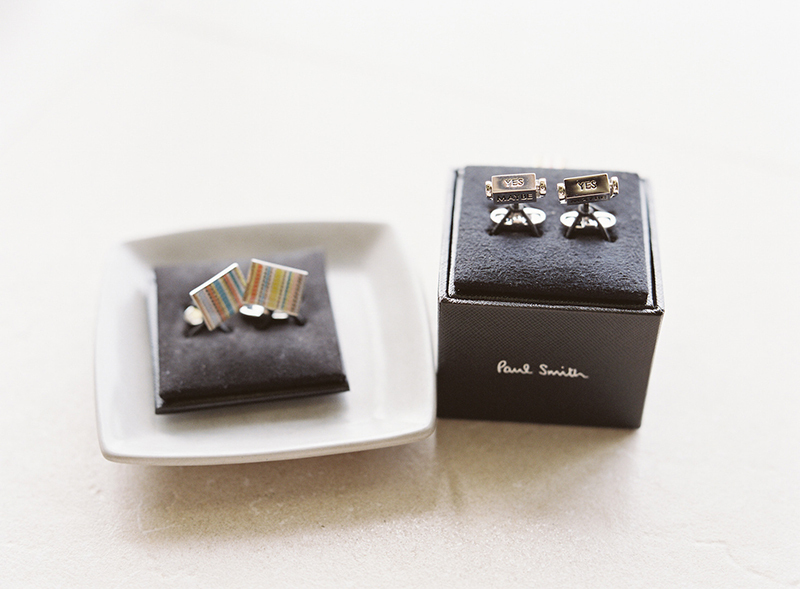 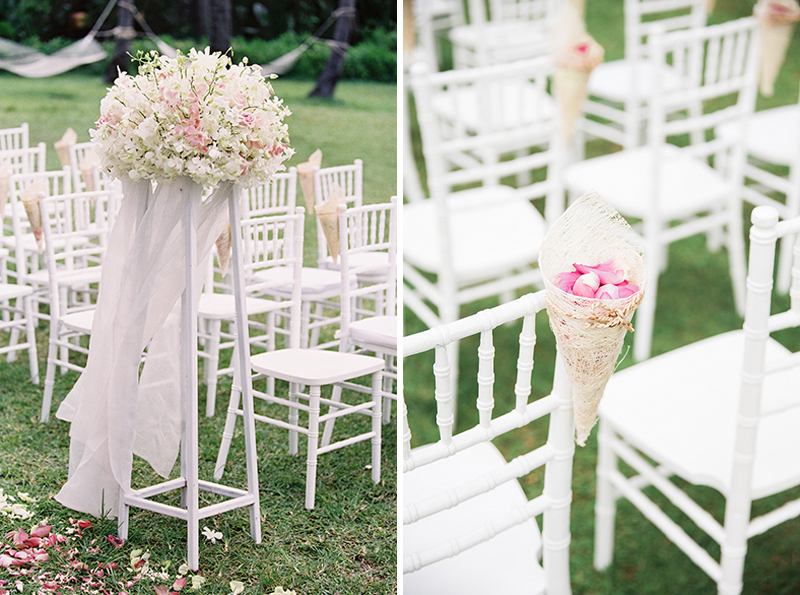 They’ll remind you of why beach weddings are such a classic!